I am 49 years old and live in Piteå, even though I spend as much time as possible in Malmö/ Skåne. My employers are primarily different agencies and media departments. I provide internet media solutions and can help companies organize their overall information online along with traditional printed materials. Highly aware of editorial content, social media best practice, SEO optimization and different Google services. Degree* in Information Coordination including project management and advanced graphic design. Together with my technical knowledge and many years of experience, I can ascertain client needs, create and deliver a completed product. Lead clients through the creative process and influence the client for the best interest of the work. Look for areas that need improvement and drive implementation of changes and solutions. 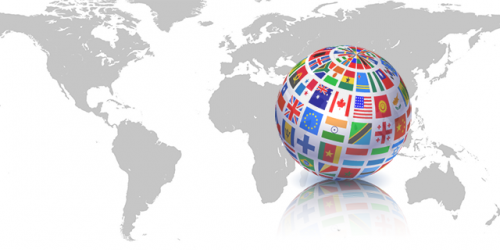 Design for additional languages, and have an understanding and apply specific cultural knowledge to a project. Complete creative case studies, set out initial objectives, together with the finished product and results (where available). Design and complete implementation on Facebook with tabs hosted by external server running on Wordpress. Campaign with several layers. 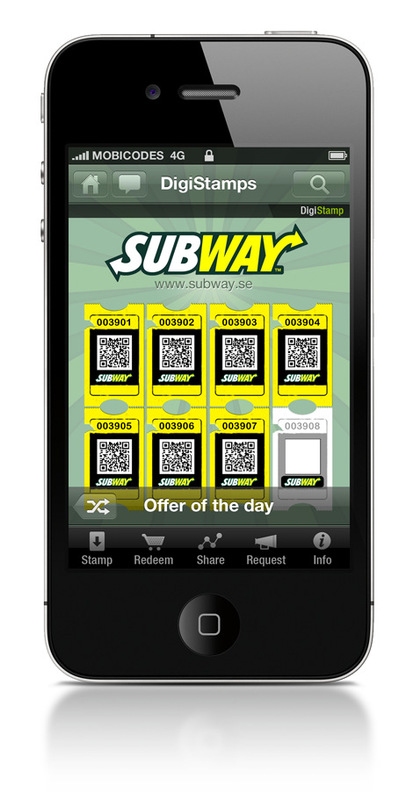 The user will receive a mobile ticket to a free workout after having liked the page and filled out a short form. 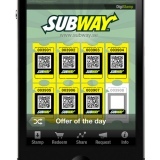 Handling QR codes as effective carriers of information between different media. Example from Micromarketing Workshop in India. 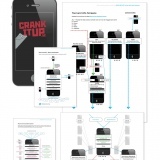 Mobile Webdesign and implementation. 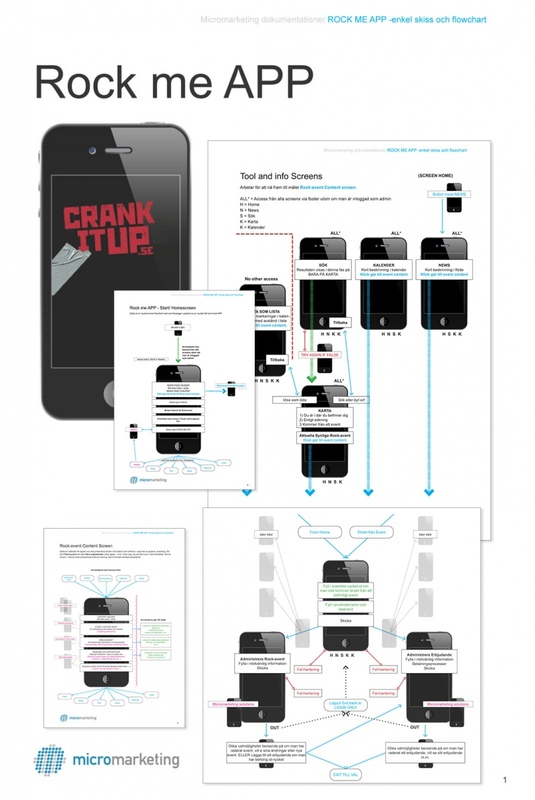 Responsive and distinct HTML Newsletters, emails and notifications. Voucher created in Adobe inDesign and delivered as PDF High resolution print. 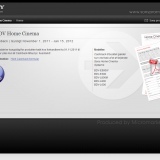 Assignment from Clarity Digital, ticketing system provider at Gothenburg International Film Festival. 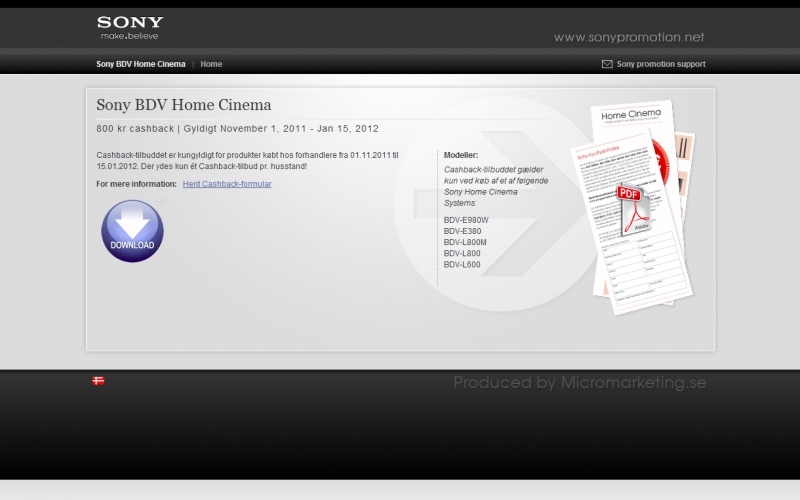 Customize payment gateways and order status flow, including PDF Invoice attachments and responding messages. All with multi language support. 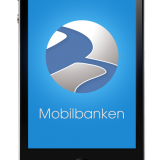 Logotype and splash for the Mobile bank iPhone and Android APP, assigment from Clarity Digital, Sweden. 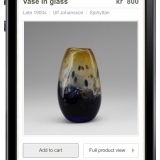 UI design of DigiStamp mobile APP, including flowcart and layers. Assignment from Mobicodes, MMAB. 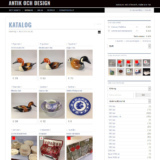 Wordpress Woocommerce implemention and development, HK Antiques and design. 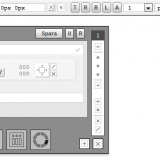 Copywriting and production of recurrent inDesign and PDF graphics. 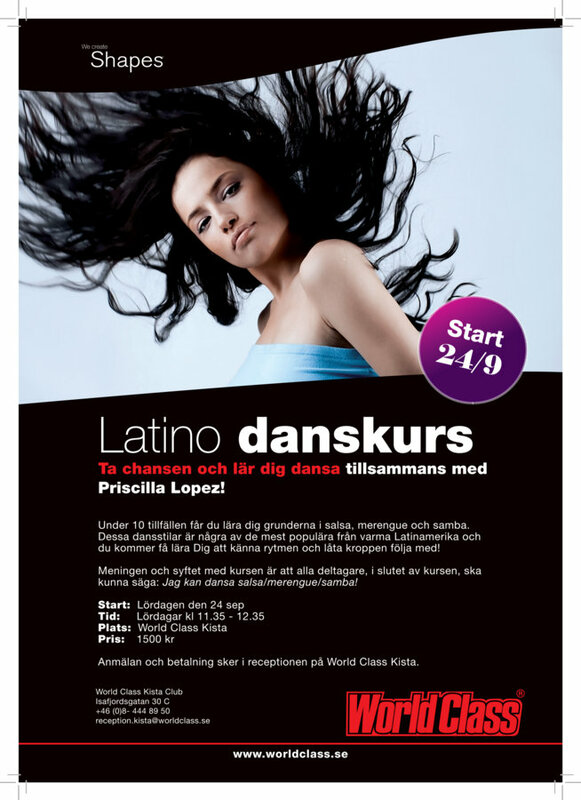 Mission from Worldclass Fitness marketing headoffice in Stockholm. Layout according to the company's European graphic guidelines. 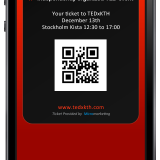 TEDx mobile ticket as part of a complete flow of designed interactive webpages and services. I make certain that the material is consistent with the company’s profile, and maintain a balance between various media elements. Highly skilled XHTML and CSS programmer. I do not program MySQL and I totally keep me away from ASP / .NET. I dont do Flash anymore, and the use of XML has in recent years been limited to read or edit only. Using unique scopes and keep plugins and Theme functions apart. Varying assignments, contracts and updating accounts. 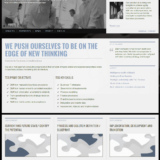 Development and design of new responsive themes and web pages adapted for new devices. Functions with automatic streamlining of graphic material between digital environments and adaptation for AMP with Schemas for structured data. 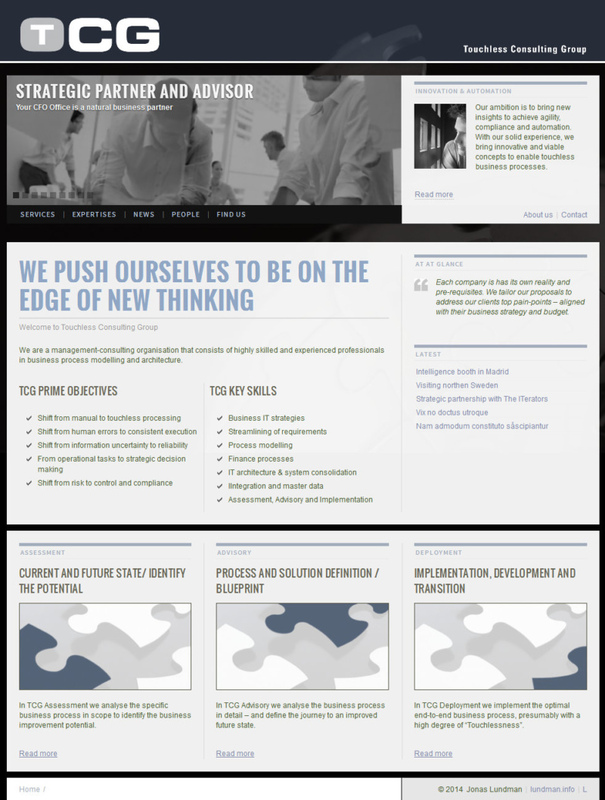 Project position at Touchless Consulting Group (TCG). Implementation and design of Internet communication services and editorial content. 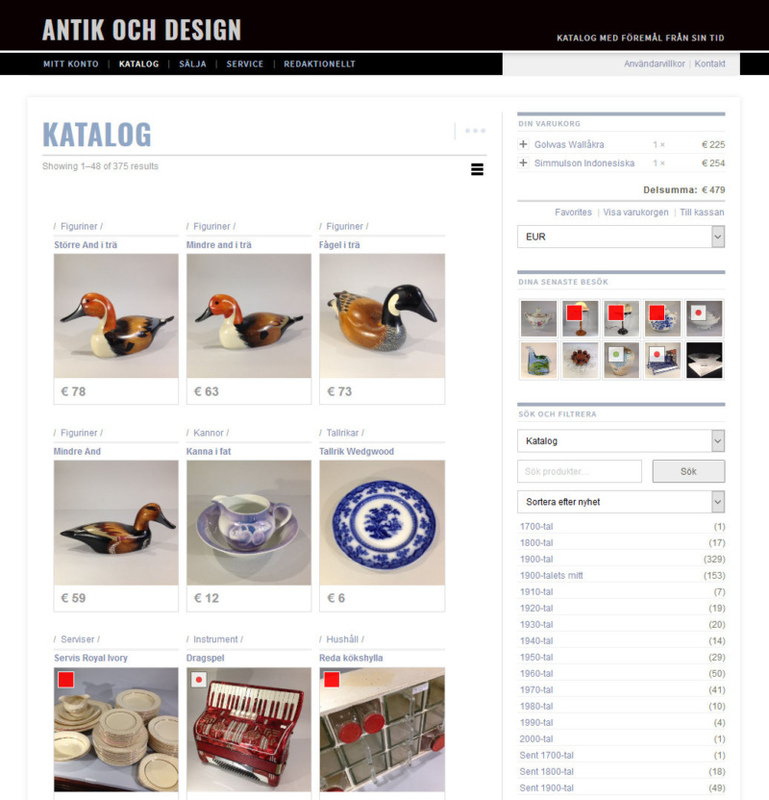 Business development of HK Antiques Sweden. E-commerce with auction and commission services. 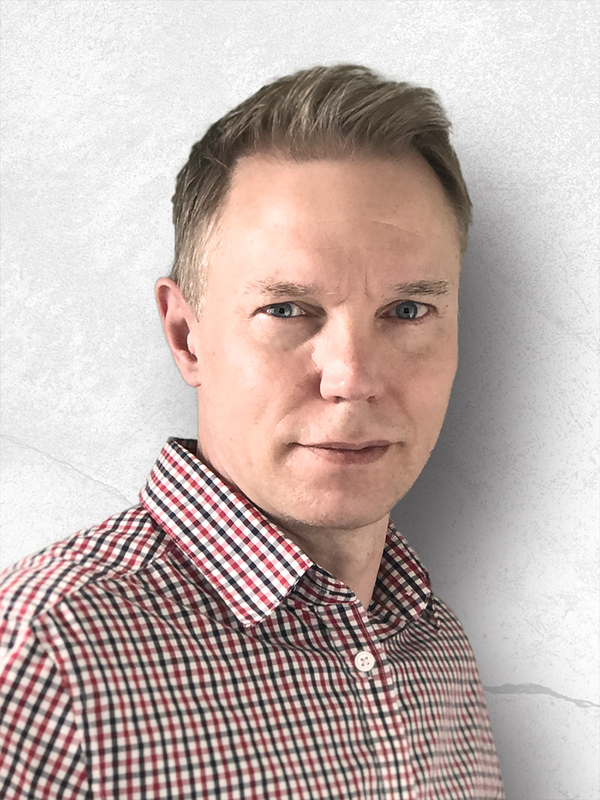 Glimglam Media UK, Oresundsdating, Implementation and design of Scandinavian datingservice, sales tools and administrative processes for maintenance and operation. Citysjukgymnasterna AB, regional physiotherapists in Sweden. Internet solutions and Marketing. Swedish Papa AB, multilingual Social network project for European visitors to the FIFA World Cup in Brazil in 2014. 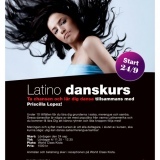 Employed by Micromarketing AB, Stockholm. Varying assignments including cooperation with third-party media departments. 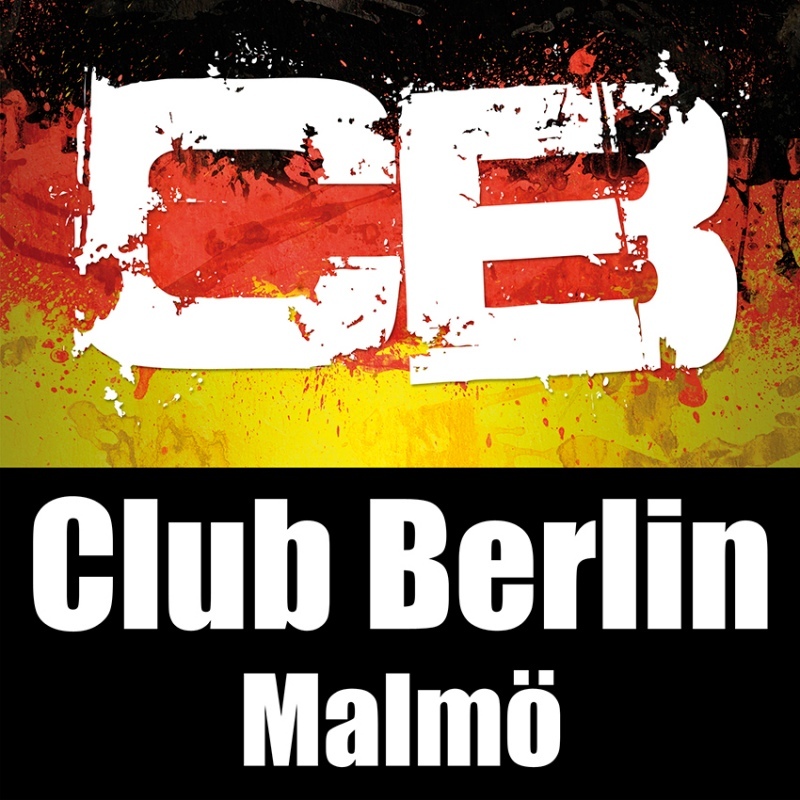 Hippocampus AB, Branding Club Berlin / Marketing. 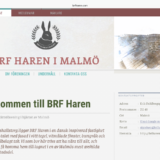 Consultancy to SRHR, Social medicine division, Malmö University Hospital, Region Skåne, including launching strategies for Internet, documentation of projects and creation of web based campaigns targeting young people’s health issues. Jonas was responsible for the graphic design for our customers. 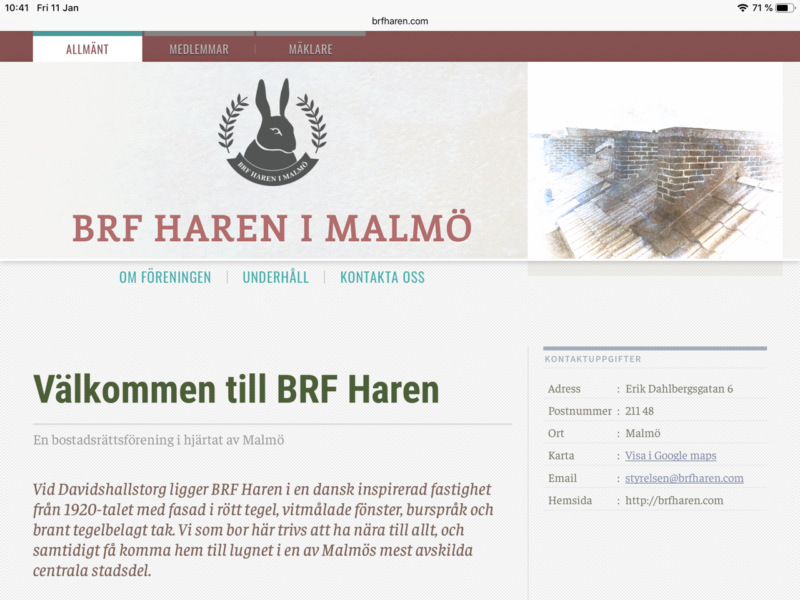 Furthermore, Jonas successfully both plan and manage projects and was a great resource. He has our best recommendations and has always carried out his work to our satisfaction. Jonas is ambitious, loyal and his objectives are clear. Implement a finished product online that meets the client's goals and objectives.